What does that say in English? 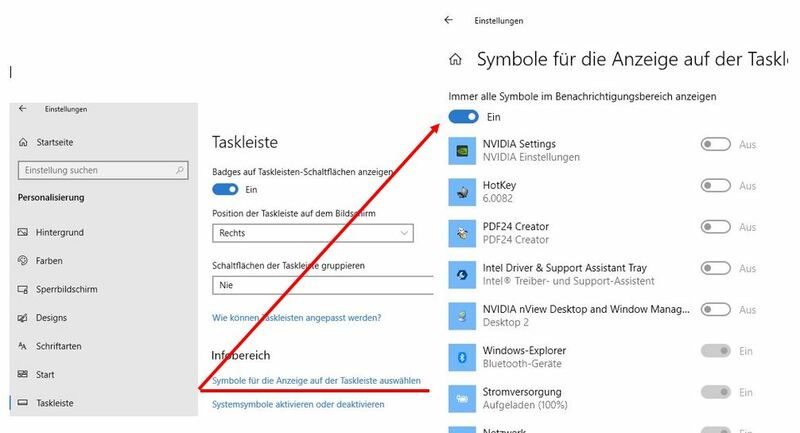 Sorry, that screen doesn't look familiar to me (new to Windows 10), so I'm not sure what that page is. Unfortunately opening from the Media Monkey folder doesn't change anything either. 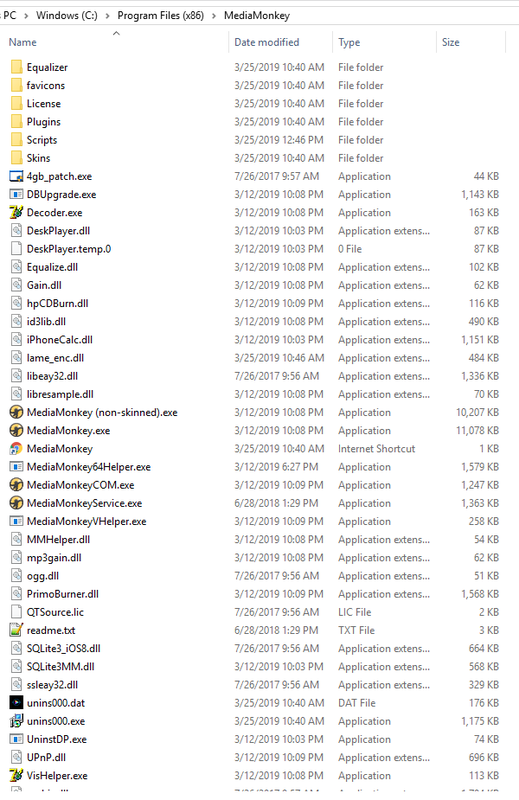 I don't see a portable folder in my MM install folder either. Topic: Can MediaMonkey find and fix errors in mp3s? Re: Can MediaMonkey find and fix errors in mp3s? There's really no way to solve this if the source it came from is damaged. Once data is lost, there's no way to get it back. Is this getting worse the past few weeks or is it just my imagination? If you enable Volume Leveling on sync it will see the files as the same as in the Library. It was checked, I unchecked it so hopefully that will fix the problem. Thanks!